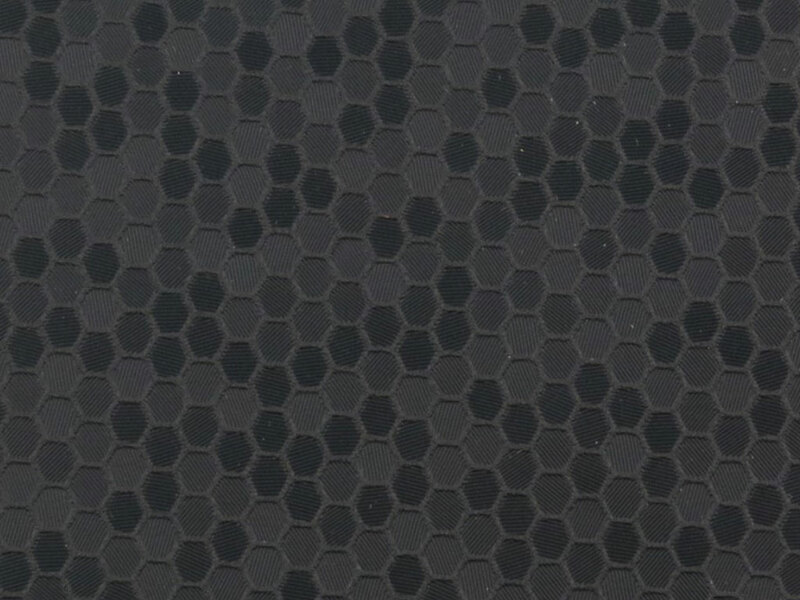 At first mention of ORACAL® 975HC Premium Honeycomb Vinyl Wrapping film, you'd be forgiven for thinking that it was going to be plain boring and ugly. We now that, for us, we immediately though of the dorky Honey-Nut bee from Saturday morning cereal days but before you hit the brakes, take a second and explore just how cool this film really is. 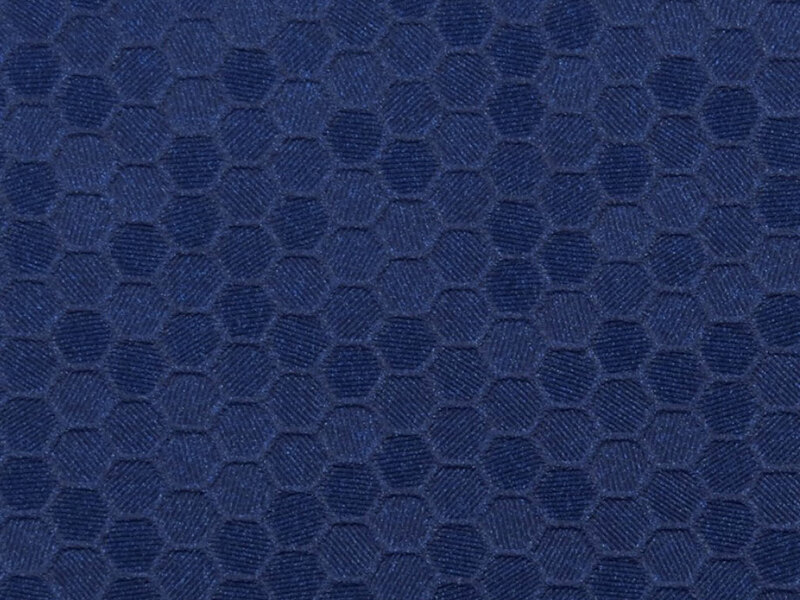 Its three-dimensional texture and hexagonal pattern catches the light and makes anything you wrap it in instantly more edgy and interesting to look at. Choose from five different color and get a unique look you just won't find anywhere else. 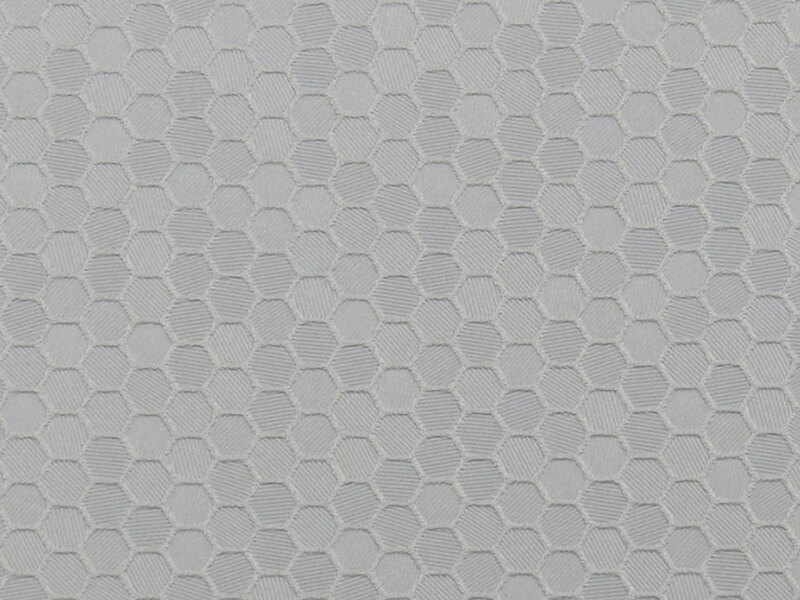 975HC Premium Honeycomb Cast Wraps is designed to be installed without special chemicals or overlaminates so you can start wrapping right out of the box. And, since 975HC Premium Structure Cast wraps are thicker than either SW900, Rwraps™ and 3M™ 1080 Series, they're easier to use and can be stretched even further around corners and curves without pull-back. 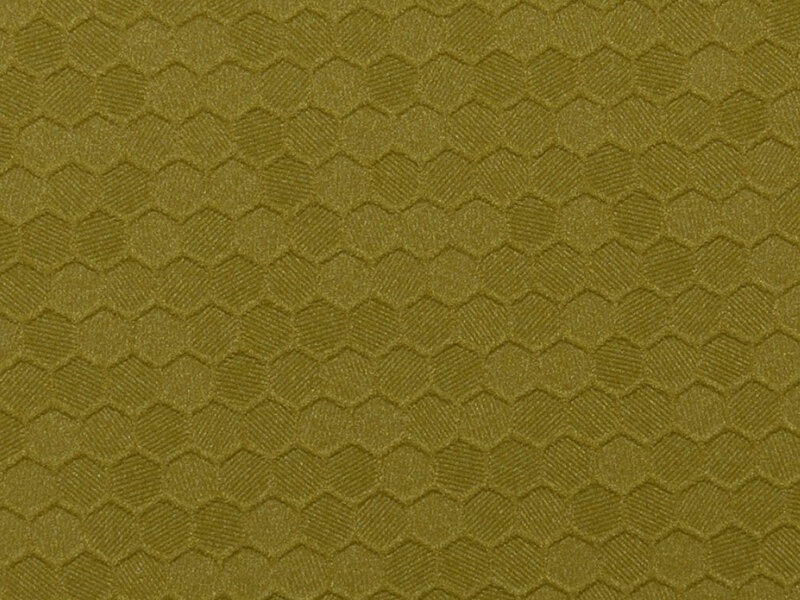 How Many Colors of Honeycomb Does ORACAL® Offer? What Makes This 975HC Structure Cast Vinyl a Wrap Film? This Honeycomb 975HC film is engineered especially for wrapping, unlike calendered and polyester vinyl films that cannot be stretched without casing discoloration. 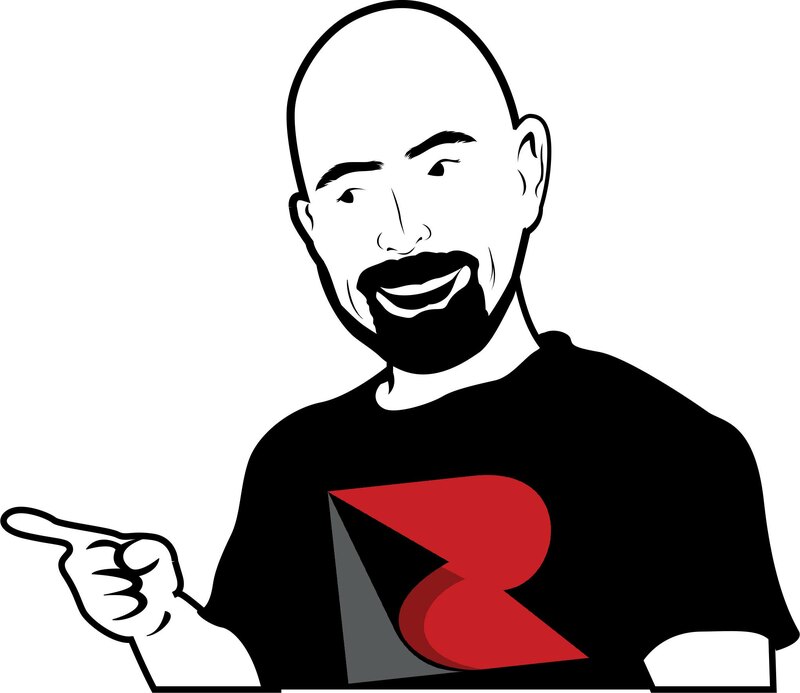 Its RapidAir® that allows you to quickly and effortlessly reposition the film without worrying that it will stick to itself or that bubbles will become trapped under the surface. This feature is a great thing to have for wraps but when you're trying to cut and transfer signs and craft decals and lettering it can be a nightmare since the small graphics will not stick to the substrate and will remain attached to the transfer tape. That's why, as great as this 975 vinyl wrap is, it is a wrapping film not a sign or craft film. Are ORACAL® 975HC Structure Cast Vehicle Wraps Easy to Install? Naturally, ease of installation depends on how experienced you are installing vinyl wraps but this 975HC Premium Structure Cast Wrapping film certainly makes it easier. 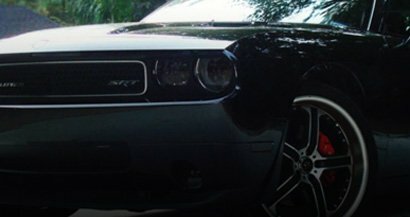 As we mentioned above, its 5 to 6 mil thickness and air-release adhesives give you a lot of room for mistakes so even first-time installers will be able to get professional looking results provided they follow the basic guidelines for wrap installation. Due to its extra thickness and the properties of its Premium Cast Honeycomb vinyl, it conforms over curved surfaces, rivets and corrugations with ease. And, since it is manufactured with a clear-coat it does not require overlaminate. Great touch to the interior. Love the wrap, just wish it was shipped on a cardboard enforced cylinder package instead of the flimsy box as it arrived bent with creases that run through the middle of the entire row that have permanently damaged the vinyl surface. For what you're paying you'd think that you'd get better packaging but I suppose that's not the case. Overall I installed it for now as I needed protection but I'll be looking for a replacement roll elsewhere in the future.